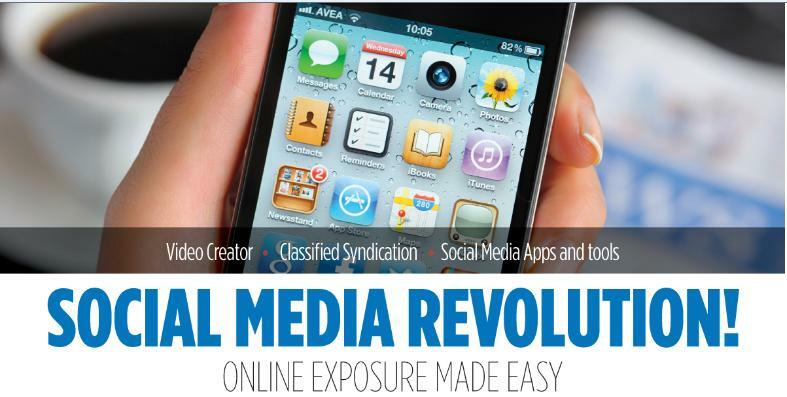 Cutting Edge Seminars and Training –brought to you by Industry Experts! Creative and imaginative ways to innovate and improve your business offering. Training solutions that will help you put your business in a class by itself. 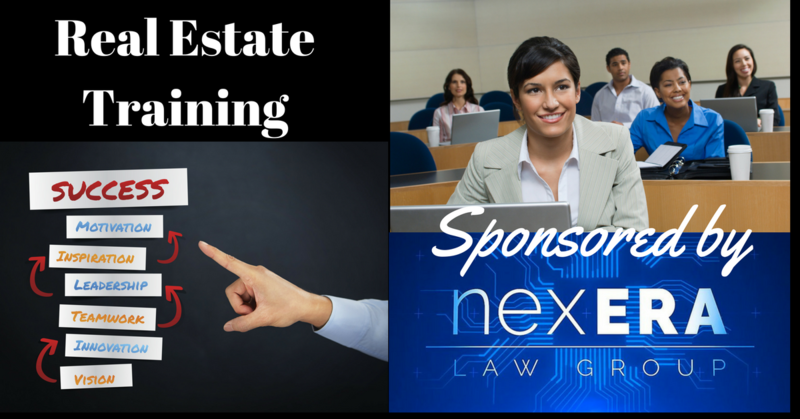 Book your training for your Brokerage today! This is an overview presentation that will demonstrate how the features of the Agent Marketing System will give you the Unfair Advantage in the Real Estate Industry. We will show you how top producers in the Industry use systems in their business allowing them to focus on the money making activities. How to leverage the AMS system to populate your Facebook Real Estate App; Utilize Text Capture; Auto-creation youtube videos; Blogging -Be a Plogger® and start Plogging® your properties and score a bunch of SEO. Our blog posts about properties score fast and high in the search engines. Showcase all your listings with our Facebook listing widget. Place the property scrolling widget and a "Homes For Sale" tab on your profile; they link directly to your property websites. New and experienced agents. Without an organized database, with your clients’ information located in one place, you may spend most of your day trying to market your services to the wrong people. Creating your database is a vital part of developing a system that will generate a predictable stream of referred leads. Developing your unique value position in the real estate industry and how to use AMS systems to market your niche. "pURLs" (Personal URLs) are the newest generation of Agent websites. Create as many as you want. 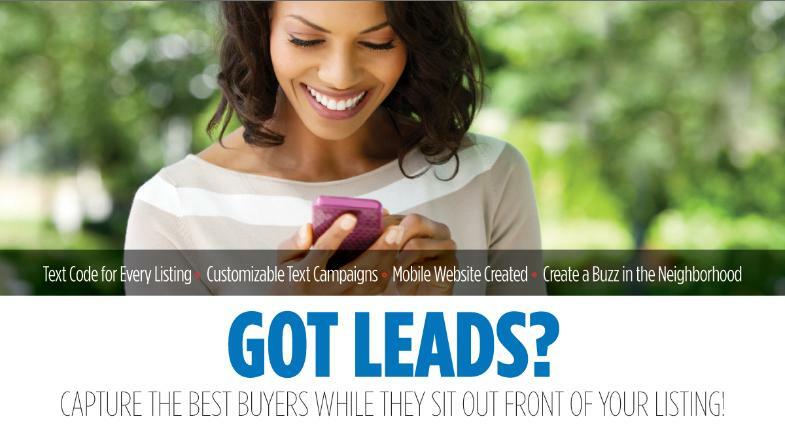 One for you, two for niches, three for farms, four to go... get more leads! How would you like to attract more sizzling, red-hot referrals from your past clients? Well, you'll be glad to know I just put together a brand new 6-part video series for you titled, "6 Deadly Mistakes That Kill Your Referrals"t hat teaches how to do exactly that -- become a referral magnet. By avoiding these six costly mistakes and implementing effective "referral systems" you can literally skyrocket your referrals almost overnight. 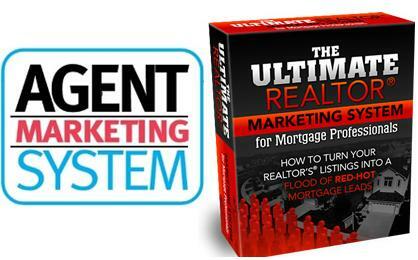 How Have you ever wondered why some Realtors® quickly skyrocket to success while the majority continues to struggle just to eke out a meager existence? We all know everyone has access to the same MLS marketing tools, so why such a disparity in results? Is the difference found in their education, intelligence, skills, timing, work habits, contacts or luck? The answer to this mystery is actually no mystery at all. If you dig down to the root cause of their success, you’ll invariably find that the common denominator of success in each and every Top Producer lies in their MINDSET or their UNIQUE WAY OF THINKING. 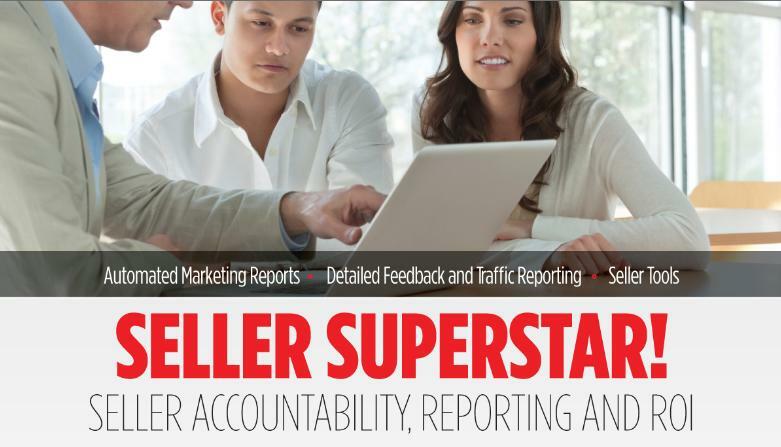 Why do some REALTORS® have all the clients they can handle, while others seem to struggle? Is it because they are smarter than all the other REALTORS® or is it because they simply work harder? Perhaps neither. After analyzing the habits, attributes and character traits of hundreds of real estate professionals over the years, we've identified the "secrets" that separate the Top 1% highest-income-earning REALTORS® from all the rest. And for your benefit, we've decided to distill all these traits down into 21 specific things that create superstar REALTORS® and allow them to pick and choose who they work with, and have all the clients they can handle.